Don't sacrifice style for cost. 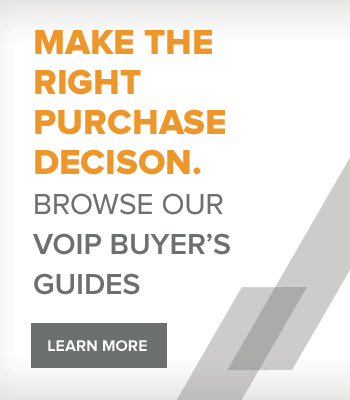 Good looks, easy on the pocket book, and all the next generation features make Grandstream SIP Video Phones an easy choice to combine video calls and IP voice calls. 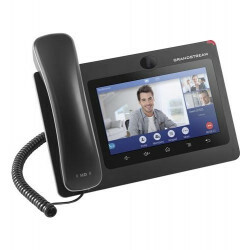 Grandstream Video Phones' low entry barrier belies their enhanced features. Offering Skype certified compatibility, multiple SIP account support, PoE enabled, WiFi capability, 4.3” inch up to 7” color LCD displays, integrated web browser with RSS feeds, duplex speakerphone, USB port plugin, and efficient H.264 video compression are just some of the performance and flexibility options you can expect from Grandstream IP video phones. 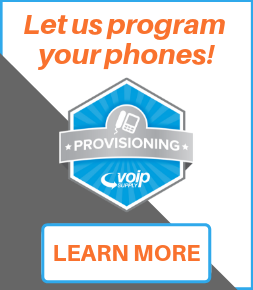 For high quality videoconferencing from home or from the office, step up to an IP video phone with little risk and high reward. 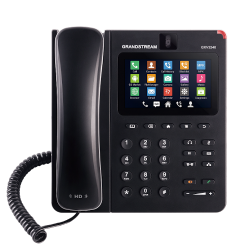 Grandstream Video Phones provide low cost, stunning picture quality and clear calls over your IP network. Why buy Grandstream Video Phones? Full-duplex speakerphone, popular voice codec support, integrated web browser, RSS feeds of weather/news/stocks and internet radio. Reduce travel costs, increase productivity with face-to-face communication over any distance. 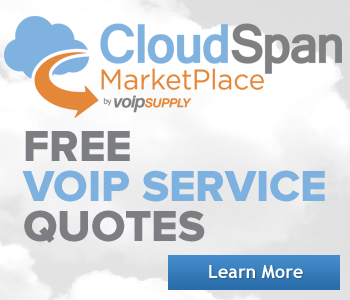 Interoperable with Skype and most 3rd party SIP products.